We are MODERN MEN, who love to sing. 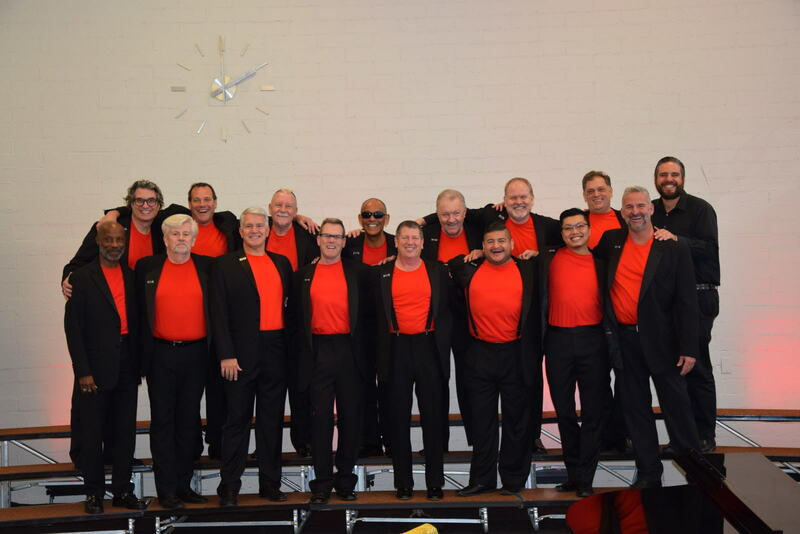 Modern Men – Coachella Valley Men’s Chorus promotes harmony through outstanding performances as we entertain and empower our audiences, and embrace diversity through community outreach. MODERN MEN is part of the growing cultural scene in the Coachella Valley. 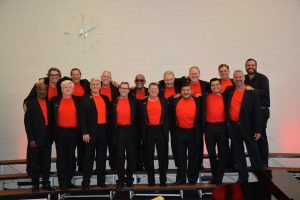 We are the fourth independent community chorus in the valley, and we welcome to our ranks all men in the Coachella Valley, who love to share their voices. Emerging out of the gay choral movement of the last thirty years, we are an inclusive chorus, that reflects our changing culture, where making great music and joining together socially around a positive ideal, transcends human differences. MODERN MEN formed to make excellent music, and to sing as often as possible for audiences throughout the valley. We gather for friendship and camaraderie around this central purpose, but we also have a broader responsibility to the community we serve. Our goal is to make a positive contribution, whether through music or community engagement, wherever our participation is welcome, or needed. MODERN MEN looks forward during this creative time in this extraordinary community, while also remembering the past that has been the foundation the pioneering spirit and generations of new ideas, that are part of the Coachella Valley.